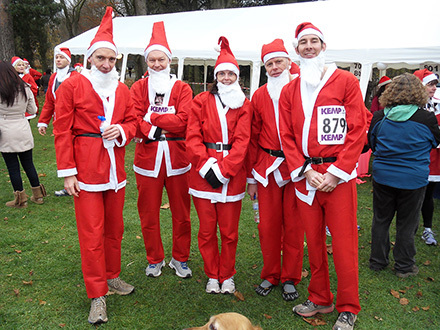 A number of clients have recently received emails purporting to be from HMRC regarding tax refunds. HMRC never send emails of this nature and these are phishing scam emails and attachments within them should never be opened. 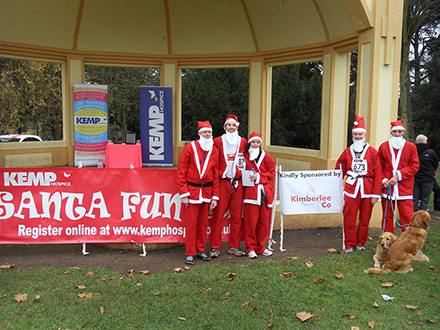 Every year, Kimberlee & Co sponsor the Santa Fun Run for Kemp Hospice, Kidderminster.